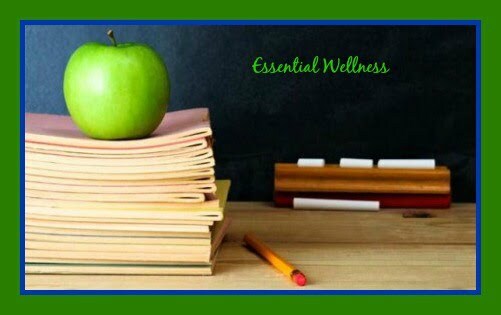 Wellness is a balanced state of emotional, intellectual, physical, social, and spiritual well-being that enables students to reach their full potential in the school community. Personal wellness occurs with commitment to lifestyle choices based on healthy attitudes and actions. Emotional wellness is acknowledging, understanding, managing and expressing thoughts and feelings in a constructive manner. Intellectual wellness is the development and the critical and creative use of the mind to its fullest potential. Physical wellness is the ability, motivation and confidence to move effectively and efficiently in a variety of situations, and the healthy growth, development, nutrition and care of the body. Social wellness is relating positively to others and is influenced by many factors, including how individuals communicate, establish and maintain relationships, are treated by others, and interpret that treatment. Schools are an ideal setting to support students to develop competencies, attitudes, skills and knowledge to ensure improved health outcomes. A healthy school community embeds a culture of wellness for the entire school community using a comprehensive school health framework to create an inclusive, collaborative and connected environment. It is a community that supports the wellness of all its members (e.g. students, teachers, staff, parents, administrators, community partners) and continuously strengthens its capacity as a healthy setting for living, learning and working. "A healthy school environment provides the foundation for other programs, projects, and initiatives. It is this foundational environment that allows a positive school climate to develop, a healthy school culture to grow, and effective programs and curriculum to be successfully introduced to enhance teaching and learning and, ultimately, ensure the success of students."